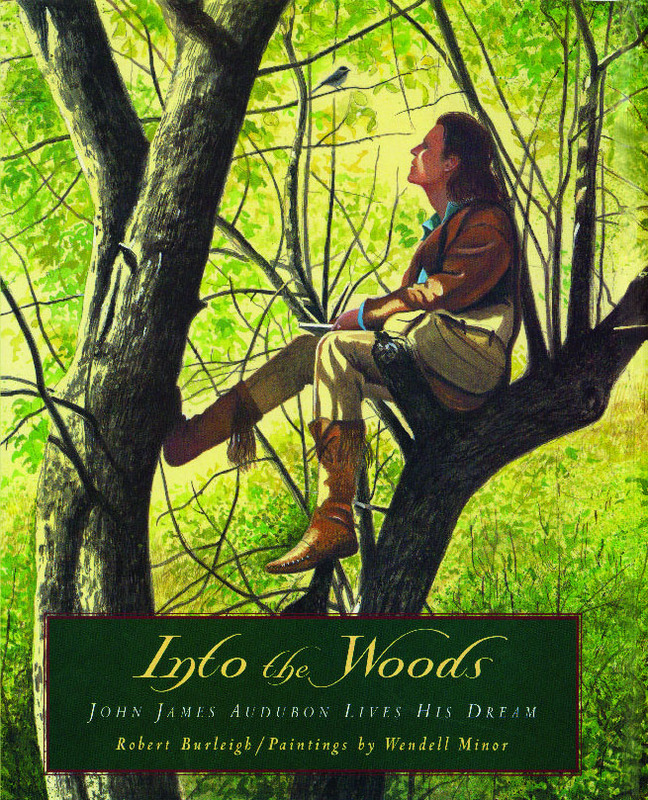 As a young man, John James Audubon, the renowned American woodsman and artist, had to make a choice between following his father's dreams for him and discovering his own special destiny. In this beautifully conceived book, Robert Burleigh imagines a conversation in which Audubon tells his father why he has chosen to forgo the ordinary life of a shop-keeper and instead live out in nature to develop his art and his relationship with the world. Illustrated not only with sumptuous images by Wendell Minor, but with actual drawings by Audubon himself, this book will appeal to his fans of all ages.